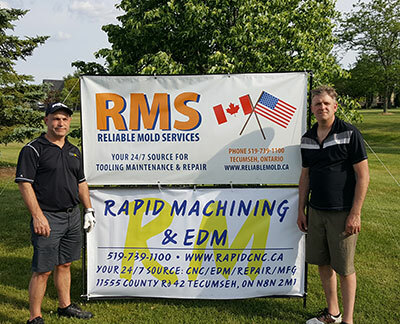 Rapid Manufacturing is deeply committed to supporting the communities where we live and work. Our company support reflects many of the things we value as a company. We believe that by giving back, we can make a difference and have a profound effect on the community.